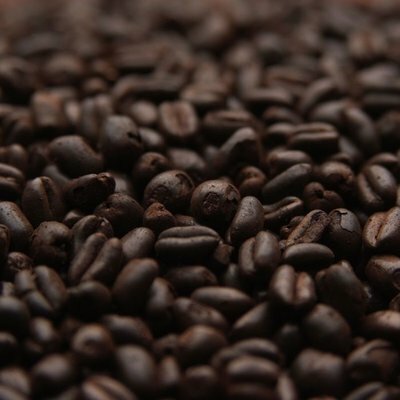 Midnight Wheat is an excellent choice for adding color to a brew while avoiding the contribution of the more acrid, bitter, and astringent characters that can be associated with some of the highly roasted specialty grains. 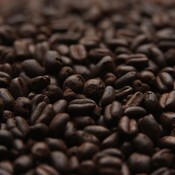 This grain will contribute a light initial sweetness with a touch of smooth roasted flavor and lots of color. Using Midnight Wheat at 1-5% of your grist will contribute some color with a very minimal flavor impact. Usage at the 5-10% range will dramatically affect color and will begin to affect the final flavor.